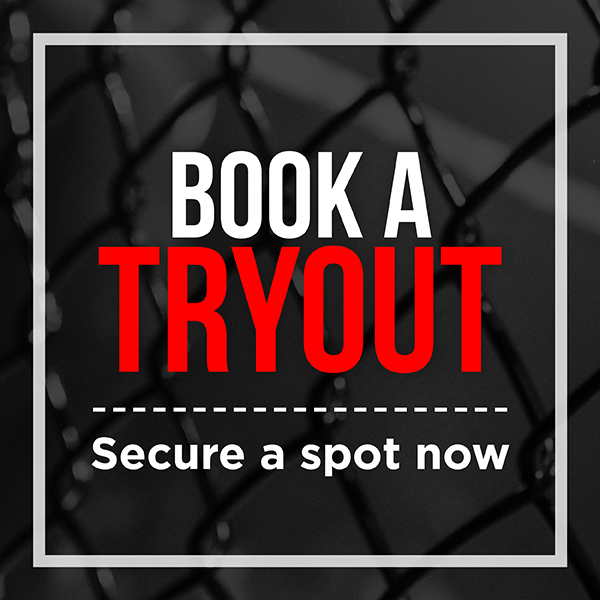 Here at Champion's Creed, we're parents too… Our kids classes are fun and safe for all ages. 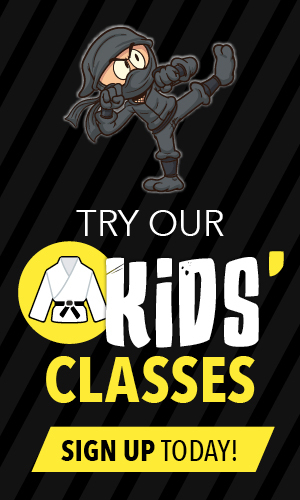 We offer kids classes six days a week. One of the great things about the kids program is that it allows your child to try 1 class for free— this includes a 30-minute introductory lesson. We provide a safe, fun and healthy environment. 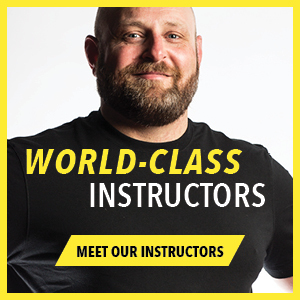 Our instructors go through a rigorous training program and are professional and caring. They all have a 'safety first' attitude. 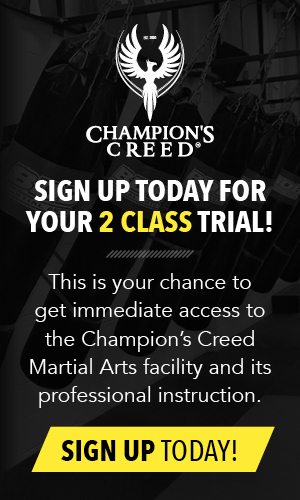 I like Champion's Creed because it teaches my son confidence and good self-defence, and has really helped his self-esteem. The people that run Champion's Creed are very supportive. We invite you to join our family!